This is Prof. Jackie Y. Ying. A Muslim raised in Singapore and New York (born in Taipei). Prof. Ying has over 150 primary patents issued or pending, and has served on the Advisory Boards of 6 start-up companies and 2 venture capital funds. She became a Professor at a young age of 35 at Massachusetts Institute of Technology (MIT). 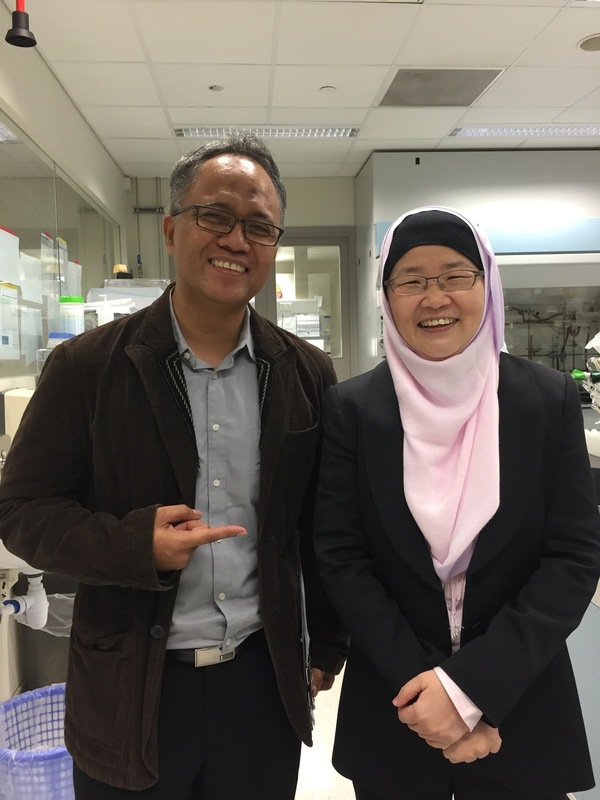 She is currently the Executive Director of the Institute of Bioengineering and Nanotechnology (IBN), Singapore. Her story is truly inspiring. She said, "Women are special because, not only are they talented, they are also intuitive." This interview is part of a project commissioned to my company to record interviews with successful Muslim women in Singapore. Will share once our client releases her video online.